As a parent you need to have patients. 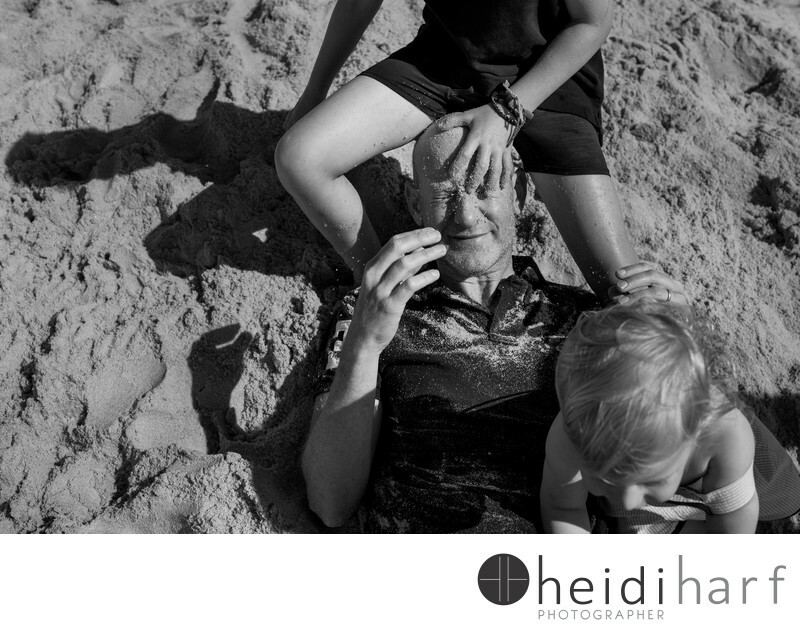 I love how dad is being sat on and covered in sand my his kids, yet he has a loving, funny smile on his face. As a parent you also need to have a sense of humor. At this for the photos, he did not seem to mind the sand. Location: flying point beach, Southampton New York. Keywords: family beach portraits (12), family portraits (42), hamptons family photographer (111), hamptons photographer (15), southampton new York (12).